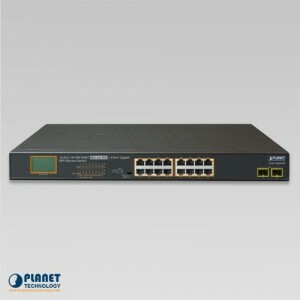 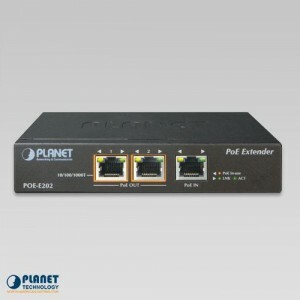 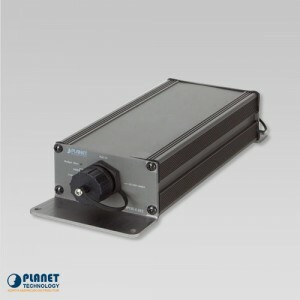 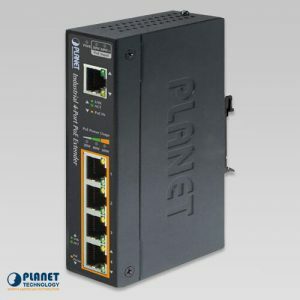 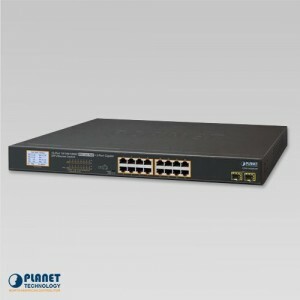 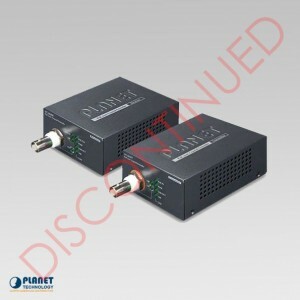 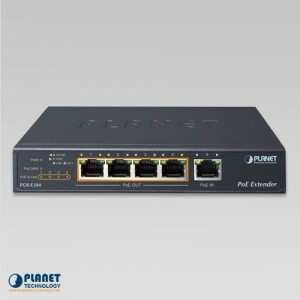 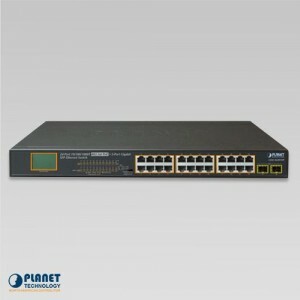 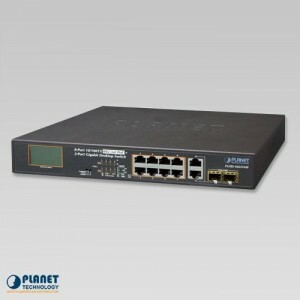 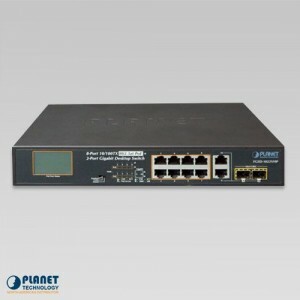 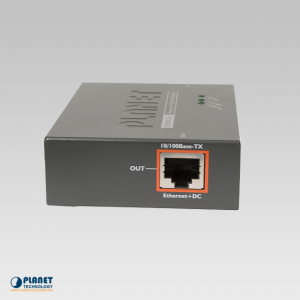 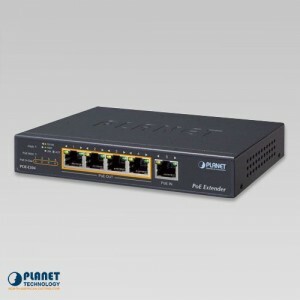 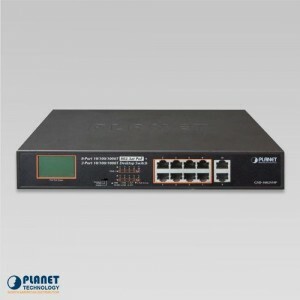 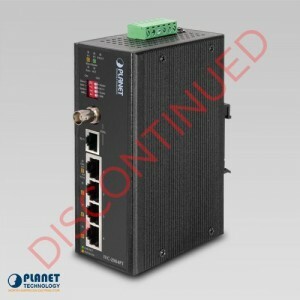 Lengthen the range of PoE power with the PoE extenders at Planetechusa.com. 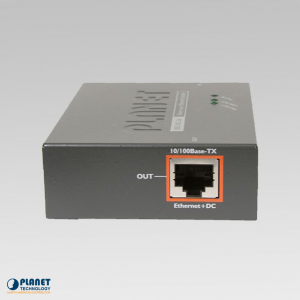 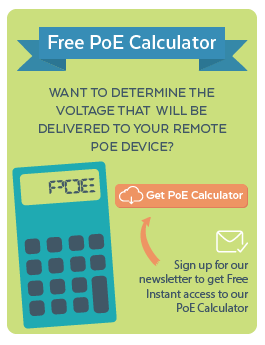 These handy devices allow you to best utilize power over ethernet and provide you with an affordable solution. 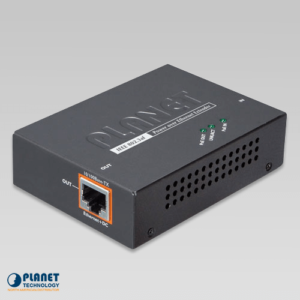 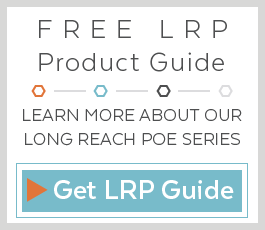 A max of 100 meters often restricts PoE and IP-based devices, so PoE extenders work to extend the range of PoE. 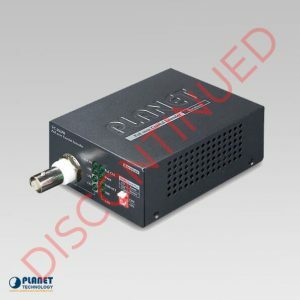 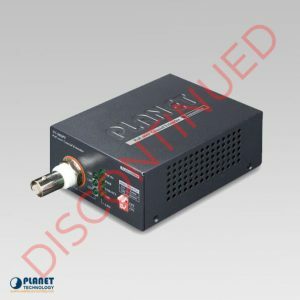 With the simple plug and play feature, these devices at Planetechusa.com allow for easy extension with no installation costs. 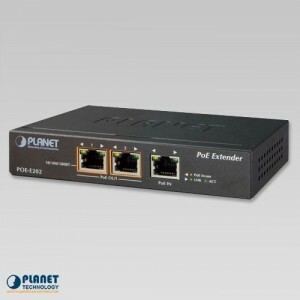 The PoE extenders are quality devices that get the job done.